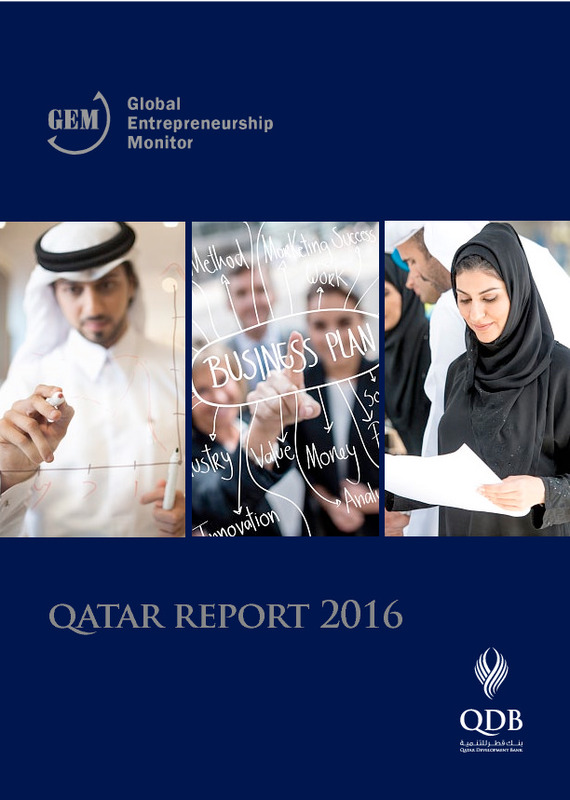 The Qatar National Report 2017 represents the second consecutive year that Qatar Development Bank has tracked rates of entrepreneurial activity; assessed the characteristics, motivations and ambitions of entrepreneurs; and explored the attitudes societies have towards entrepreneurship across world economies. 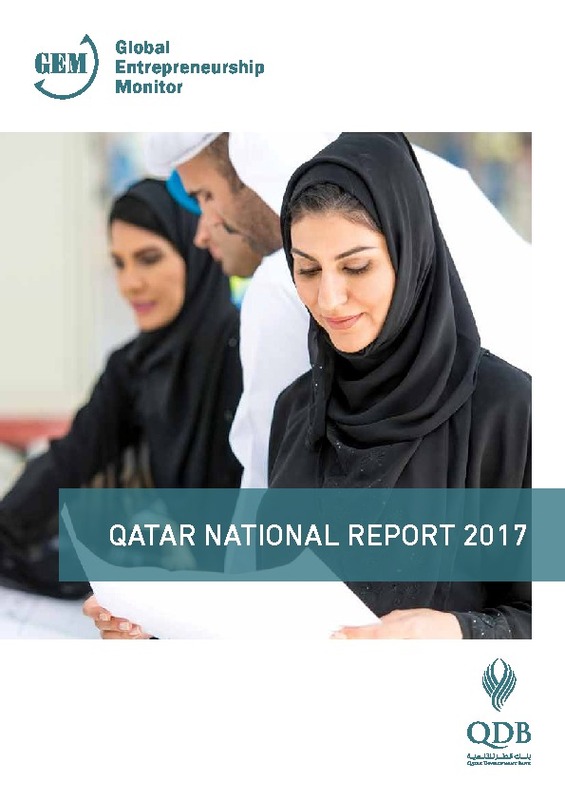 This report draws on extensive market research involving the collection of high-quality data gathered from nearly 2,700 interviews with residents of Qatar across all nationalities and genders. يمثل تقرير دولة قطر لعام 2017 النسخة الثالثة من التقارير التي ترصد مؤشرات نشاط ريادة الأعمال في قطر؛ وتبين خصائص رواد الأعمال ودوافعهم وطموحاتهم؛ وتدرس توجهات المجتمعات حيال ريادة الأعمال في مختلف دول العالم. وسوف تساعد نتائج هذا التقرير المستسقاة من استبيانات المرصد العالمي لريادة الأعمال في صياغة إطار لاستراتيجية وطنية ترتكز على انفتاح الاقتصاد أمام الاستثمار والمشروعات، وعلى تنويع مصادر الدخل من خلال نمو المنشآت الجديدة، وتحقيق الاستقلال الاقتصادي. تم إعداد التقرير وفقاً لدراسة شاملة ودقيقة، تتألف من استطلاع رأي لأكثر من 2,700 مشارك من الرجال والنساء ومن مختلف الجنسيات الذين يقيمون في دولة قطر، من الفئة العمرية 18-64 عامًا. بالإضافة إلى استطلاع أراء ستون خبيرًا في مجال ريادة الأعمال حول كافة المؤشرات والعناصر التفصيلية المؤثرة على واقع ومستقبل ريادة الأعمال في الدولة. Qatar’s National Vision 2030 sets out the goal of achieving sustainable and diversified economic growth through the establishment of a knowledge-based economy, relying in part on the efforts of entrepreneurs. 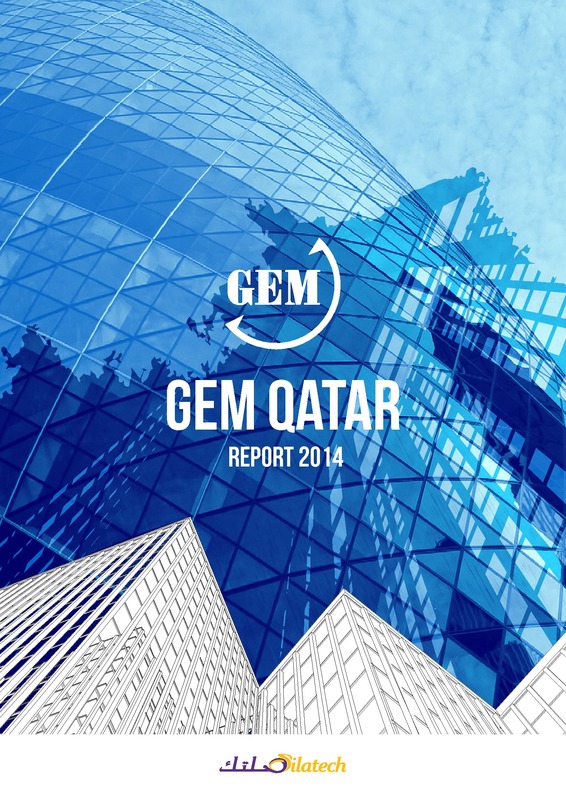 To date, Qatar’s economy remains dependent on its revenues from oil and natural gas. With crude oil prices falling to below $50 a barrel, the importance of pushing for this agenda has become more apparent. In its first ever GEM report, we learn that Qatar has the highest prevalence of entrepreneurial activity among innovation-driven, or advanced, economies – suggesting a high potential for economic diversification driven by entrepreneurial activity.